A "Mileage Club" For Cannabis Rewards! 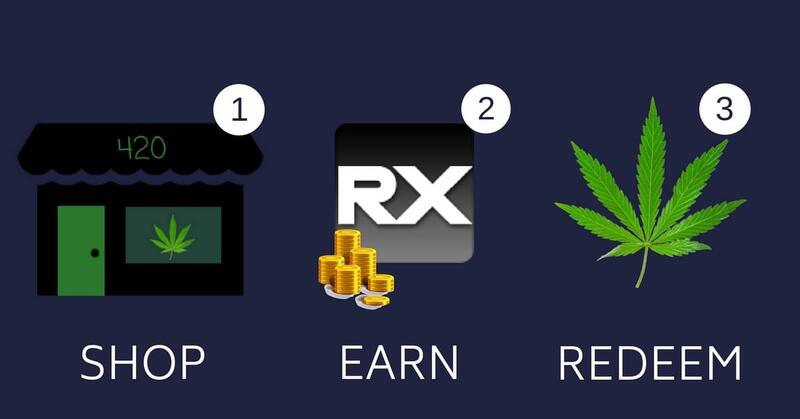 Get Reward Points Toward Future Cannabis Purchases By Ordering RXChange Medallions. Dispensaries are INCREDIBLY unpredictable with your money, frequently changing how much your reward points can get you on any given day. 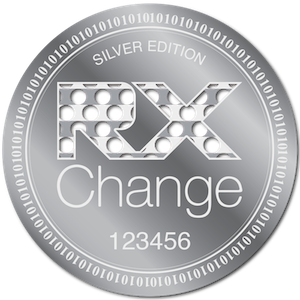 With RXChange, 1 RXChange Point = $0.01 USD. Period. As of right now, there is only one way you can collect RXChange points for the future, and that's with a contribution to our crowdfunding campaign! 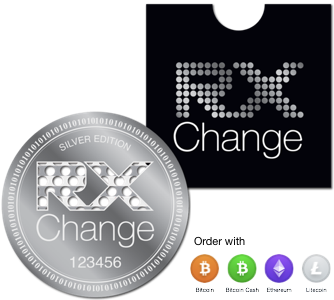 For a limited time only, we are selling 300 RXChange Medallions to the public in our first official ICO (Initial Crowd Offering). 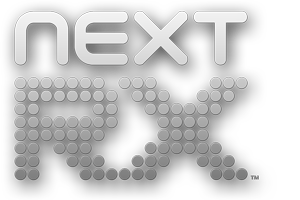 We accept Visa, MasterCard, American Express, ApplePay, and the 4 major cryptocurrencies. Novelty Grinder: Did we mention every medallion also has a grinder embedded in the "RX" logo! 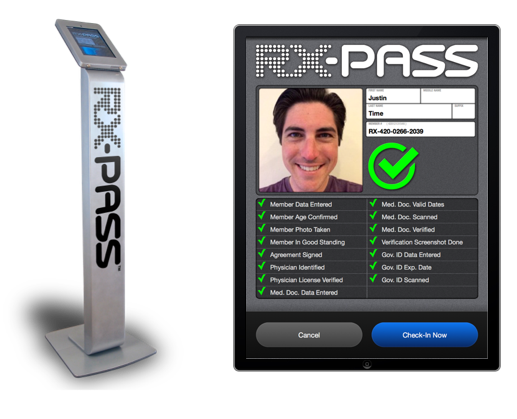 When you purchase a medallion for $100, $50 are automatically used to fund the RXChange Points while the other $50 go toward making sure we get the digital check-in systems and subscribing dispensaries ready to go live in 2019. 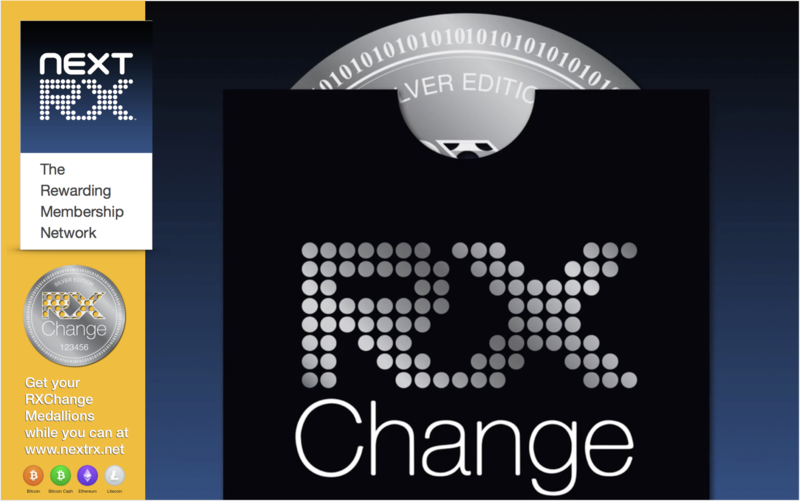 This makes the RXChange Token extremely stable and unlike many other virtual currencies it is backed directly by U.S. Dollars. So What Are You Waiting For ??? Orders are coming in fast, so purchase your medallion today before they're all gone! 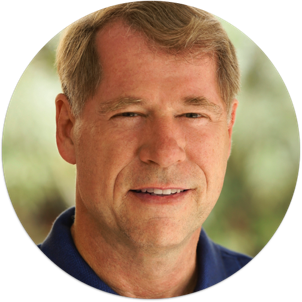 I am a serial entrepreneur and business owner. At a party with colleagues, a former employee and I sparked a conversation that (somehow) turned into a confession that he had recently become a patient for medical cannabis. During the pleasantries of our rather standard “catch-up” conversation, he mentioned what a headache it was to register and how the dispensaries have a time consuming manual process to check in. That caught my attention, because as an entrepreneur, I always like to try to fix “time consuming” things that give people “headaches”. It turns out that you have to register with multiple dispensaries just to get the variety and price comparisons you need AND the check in process of these dispensaries is much too time consuming for anyone to really WANT to do it. It became very apparent that there was a need for a simple registration and one step check-in system for cannabis users. That is how we came to create the RX System with which we registered over 16,000 patients so they can have easy digital registration and one scan check-in at any subscribing dispensary. And of course we found out those programs already exist! Although we found one little issue with those programs. THEY ARE INCREDIBLY UNPREDICTABLE WITH YOUR MONEY. Many dispensaries have a loyalty program but the issue is when you rack up points THEY decide how much those points are worth and you can only redeem those purchase points at that single dispensary. With OUR MilesHi system, every point has a guaranteed value AND you will be able to use them at any subscribing dispensary. That means that, yes, you can finally know that when you spend money on cannabis, you earn points back that you can spend like cash. Also, these points are redeemable at multiple dispensaries around you and not just one location. Imagine being able to walk in to your favorite dispensaries and quickly check-in, purchase your favorite strain, and walk out knowing that you earned X amount of RXChange points that you can redeem later on for delivery OR pickup. To create a global rewards program and improve the purchasing experience for all cannabis users.